Daihatsu has successfully provided ‘Kei’ cars to the Japanese market for decades. These small cars are also very well suited to our busy city roads. 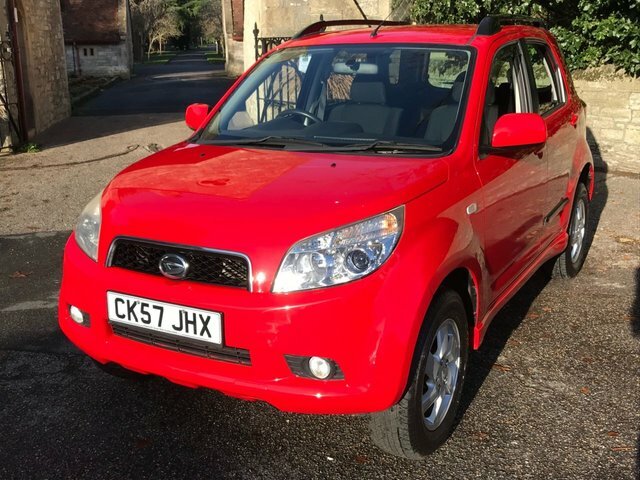 For those who demand more space in their motor, the Daihatsu Terios offers great off-roading ability with a roomy and comfy interior. Newtons of Ashley Ltd is proud to offer a great range of these quality Japanese cars, and we have quality, low-mileage options including cars with an automatic transmission. When it comes to purchasing your new car, why not take advantage of our specialist finance provider, Pay Break. You can choose from a range of buying options such as zero-deposit deals. Once you’ve purchased your new car, allow us to send it to your door via our nationwide delivery service. To view our full range of quality cars, visit our site in New Milton today and speak to a member of dedicated team!